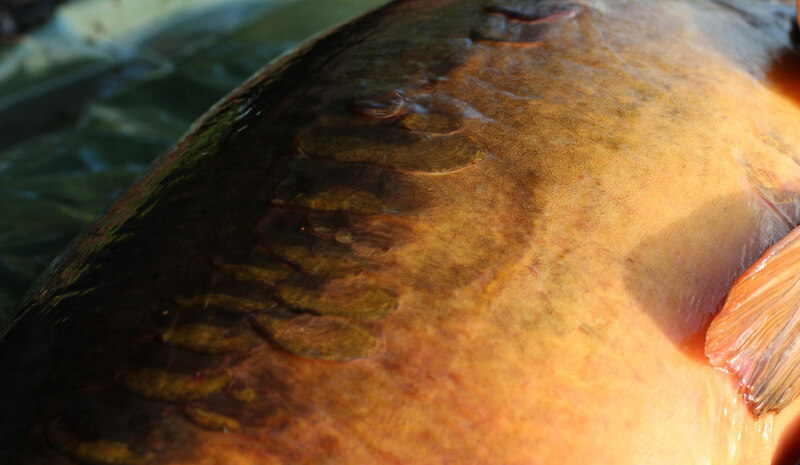 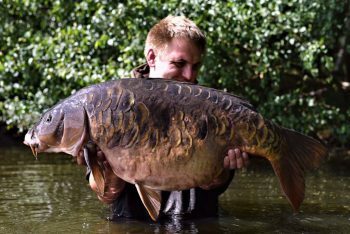 What’s a carp fishing company without an exquisite gallery of some of the most breathtakingly beautiful carp, caught by our top Thinking Anglers. 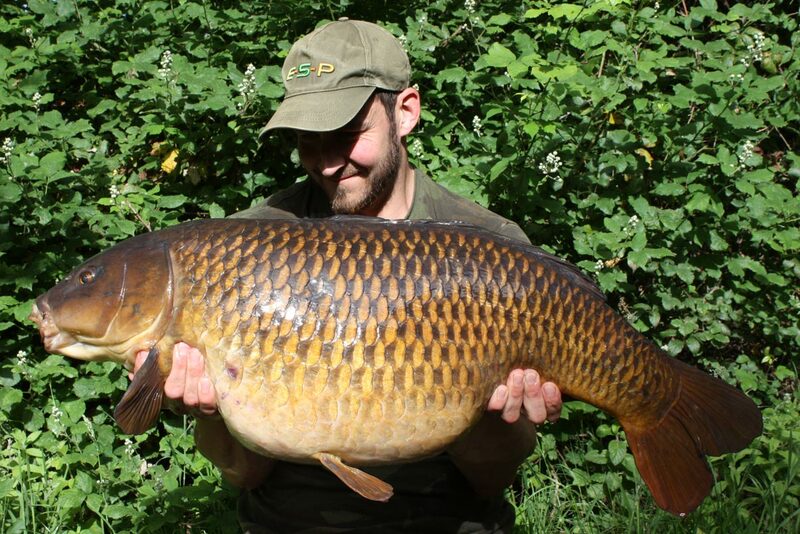 This battle/spawning scared common of 33lb 8oz from Dinton was caught after finding a group of fish in the shallows. 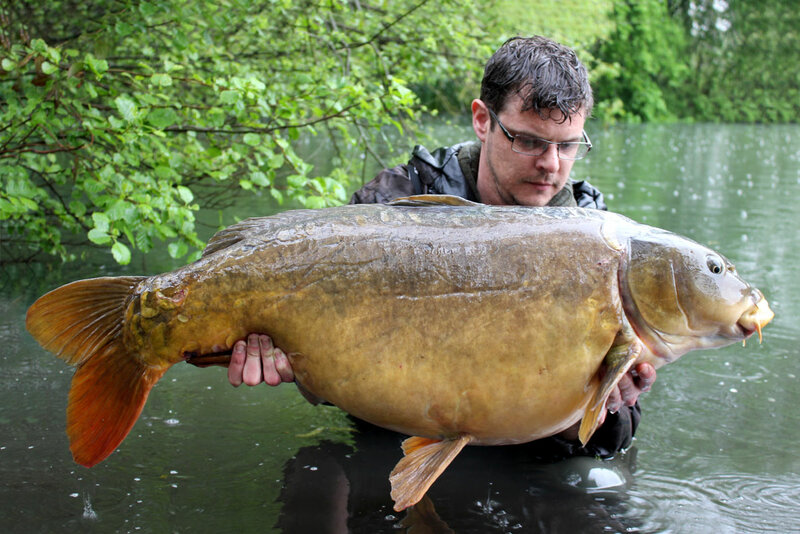 Craig Edwards with a battle scarred 37lb club lake mirror. 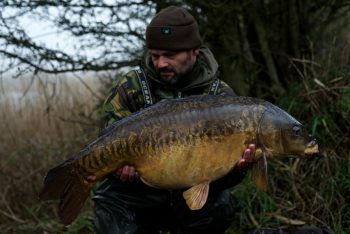 TA Kit: TA 45lb Camo Olive leadcore, 25lb Tungskin and TA:CP size 5 hook. 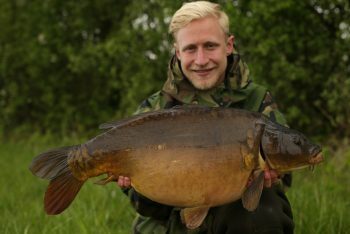 An immaculate 23lb big pit Berkshire mirror carp from last year for Scotty K.
An opportunist edge caught 28lb club lake common for Alex West. 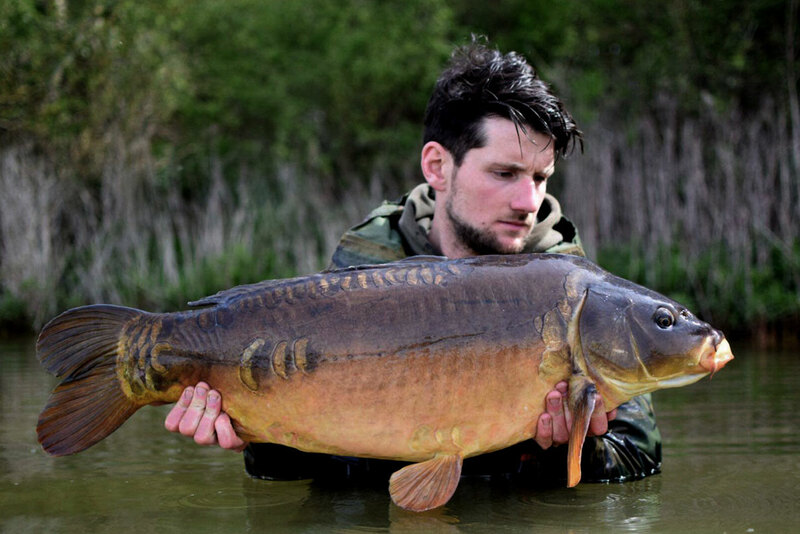 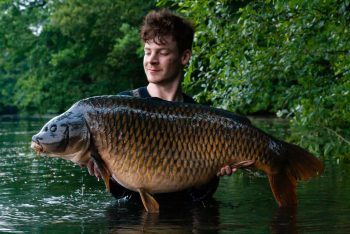 Yateley Match Lake's "Redmire Common" for Tom Ward. 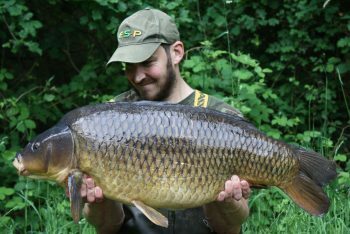 TA Kit: TA leadcore and the hook ring swivels. 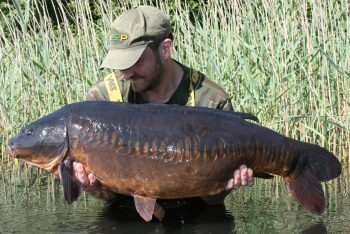 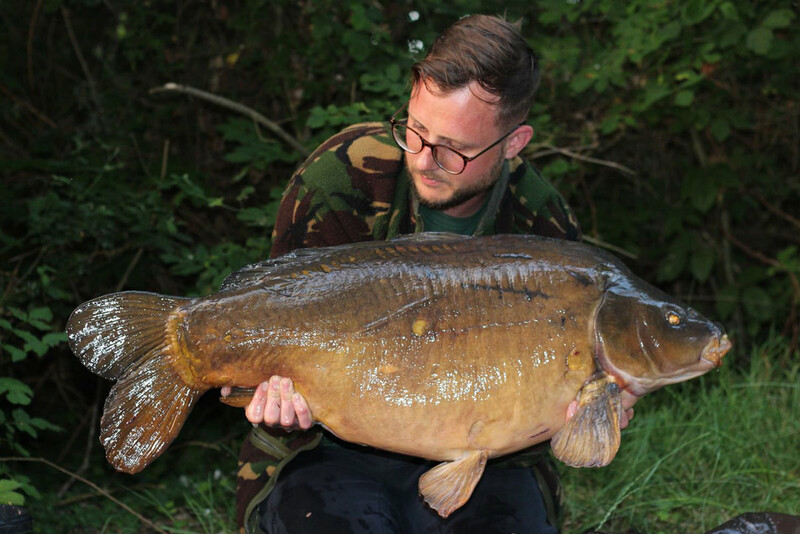 Alex West with Dinton's immaculate "Darren's Linear" at 40lb 10oz. 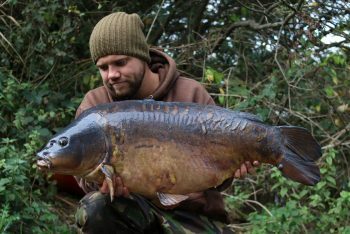 TA Kit: TAOE Out-Turned Eye hooks on test and original weedy green lead core. Caught in a torrential spring downpour, this 41lb 12oz margin mirror tripped up to a particle bait mounted to one of our legendary hook ring swivels. TA Kit: TA gravel leadcore, hook ring swivel and hook bead. 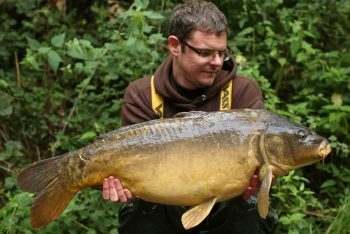 Byron Etwell's Frimley Summer Charity Event 44lb. 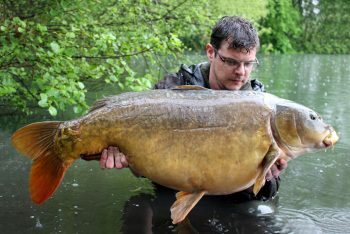 A monstrous 51lb 14oz club lake mirror for Phil Buckley. Gareth Fareham with a clean 25+ Spring mirror from a recent trip to Junction 12 lake. 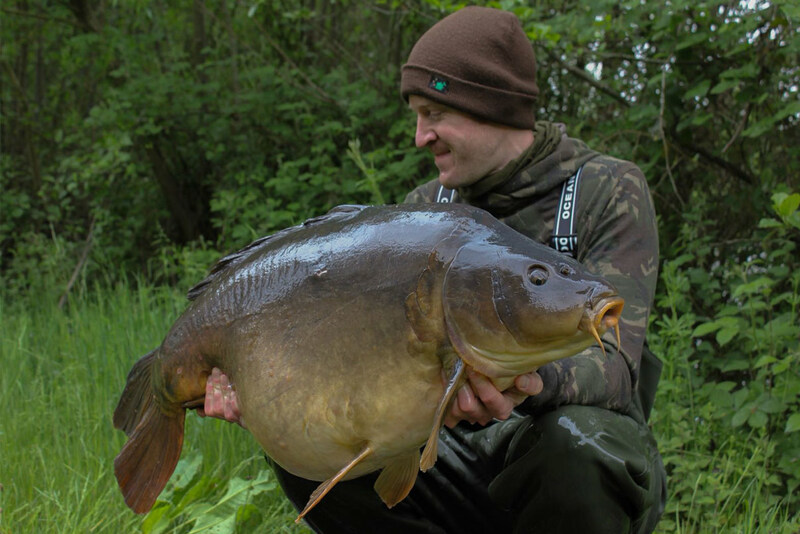 TA Kit: TA hook ring swivel, 45lb Olive Camo leadcore, and TA:CP curve point hooks. 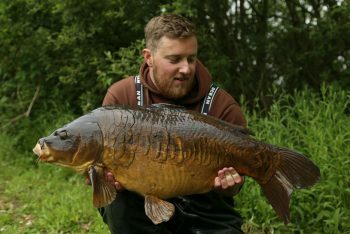 A very old original match lake margin mirror for James Timberlake. 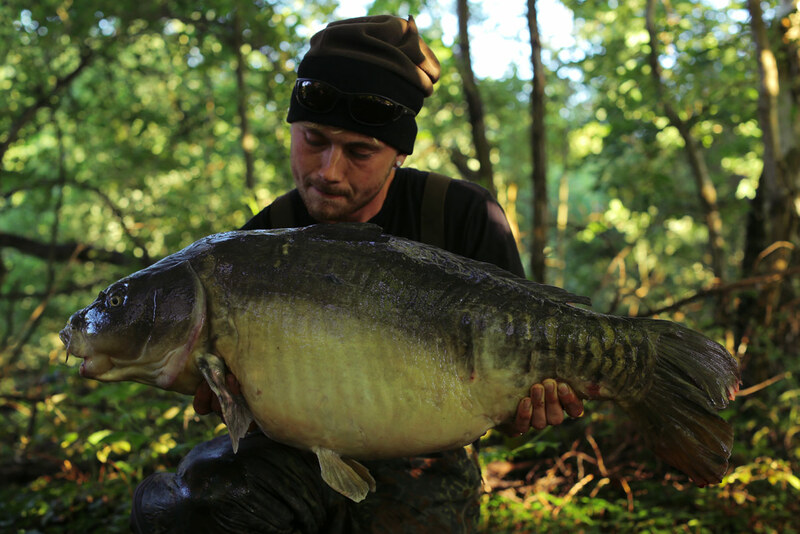 TA Kit: TA hook ring swivel, weed green leadcore, putty, double ring swivel and rig sleeve. Craig Edwards with an edge-caught common from an ultra tricky Hampshire club lake. 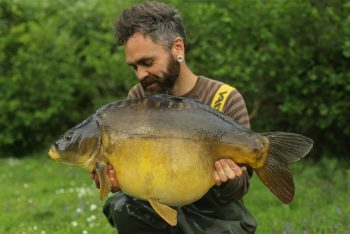 TA Kit: TA 45lb Camo Olive leadcore and TA:CP hook. 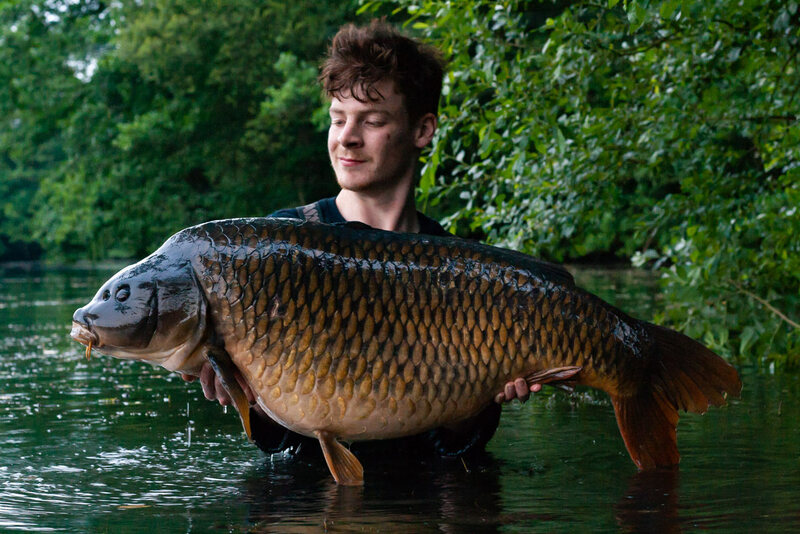 A pristine club lake common which was uncaught for 2 years to our man Marcus. 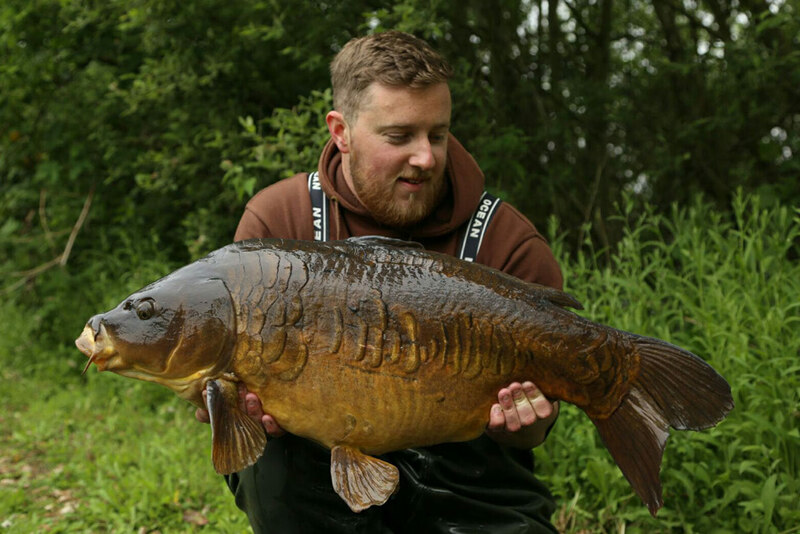 A fine 27lb Cambridgeshire mirror for Jake Wildbore. Mitch Hammonds with a large club lake 30+ mirror. Luke Wallace with Pingewood Lagoon's 'Leney'. Oz Holness with a 33lb Cambridgeshire linear. 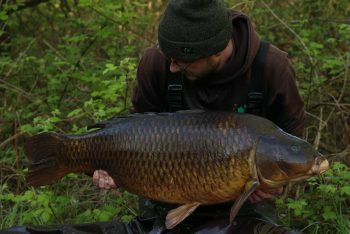 TA's builder Wayne with his new PB common of 46lb 2oz. TA Kit: TA hook ring swivels, double ring swivels, boom shockers and our new prototype leadcore. 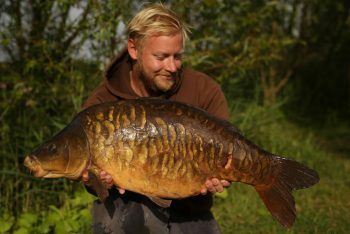 Dan Wilbore with a classic looking 29lb scaley from last summer. 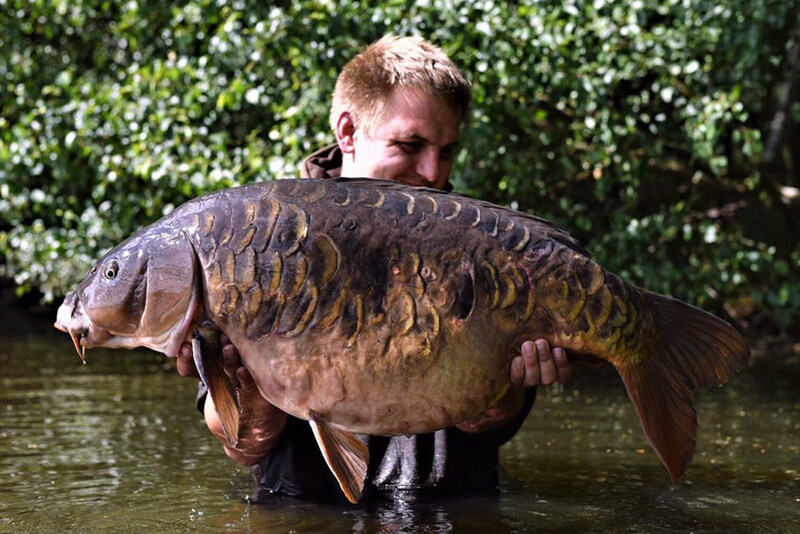 Liam Duncan with a hard earned mid-thirty mirror known as the "The Dink".